For most moms, the laundry basket fills up faster and the to-do list never gets shorter. However, there is a way to tackle the toughest laundry loads while also freeing up some time with the LG TWINWashTM. The latest washer from LG Electronics features a front load washer at the top and a smaller pedestal washer below, allowing you to run two loads of laundry at the same time. 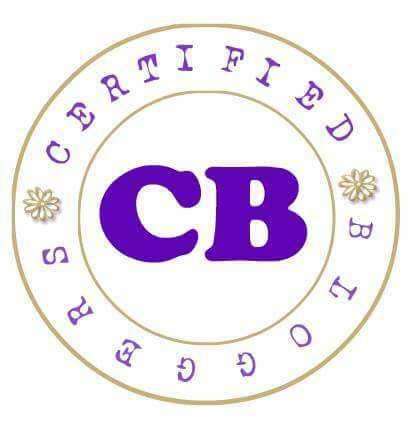 The pedestal washer is perfect for small loads like delicates, whites, and baby clothes. It is also perfect for clothes that can benefit from an immediate wash like athletic wear. Furthermore, the LG TWINWashTM doesn’t take up as much space as other washers, making it a perfect addition for those who are living in space-poor condominiums and apartments. So this holiday season, get more out of your time, energy, and space at home with the LG TWINWashTM. 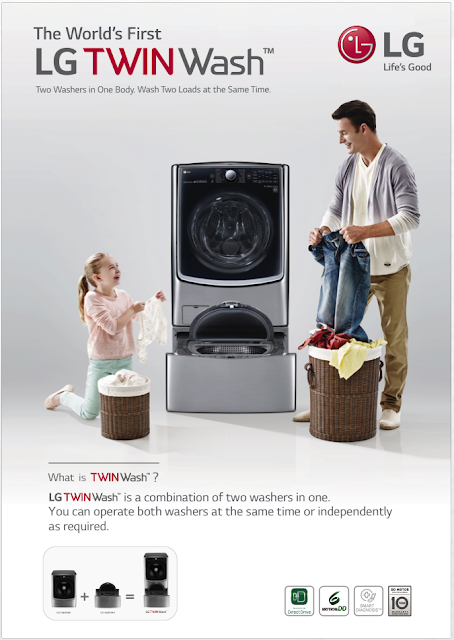 For more information about the LG TWINWashTM, please visit http://www.lg.com/ph/twin-load .